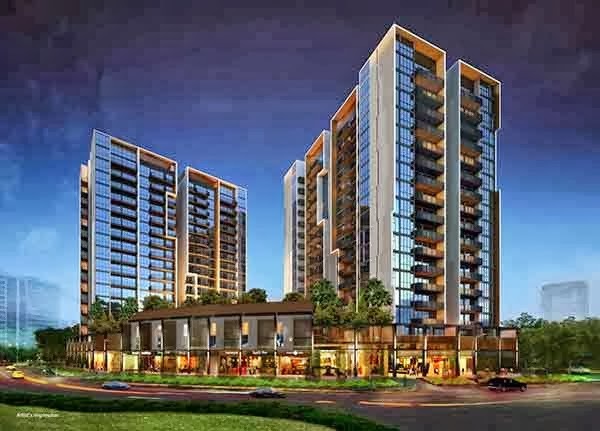 The Venue Residences and the Venue Shoppes is a new mixed development consisting of residential and commercial units by City Developments Limited. This development offers a wide range of unit mix 1-4 bedrooms and penthouse units with sizes about 495 to 2142 square feet. The Venue price is attractive priced from 6xxk. Choose from 260 residential units with different sizes and layouts. Elegant finishes welcome you as you enter your abode. The living and dining areas are perfect with marble flooring, adding a touch of luxury for every unit. Well equipped interiors and quality finishes awaits at The Venue Residences and the Venue Shoppes.